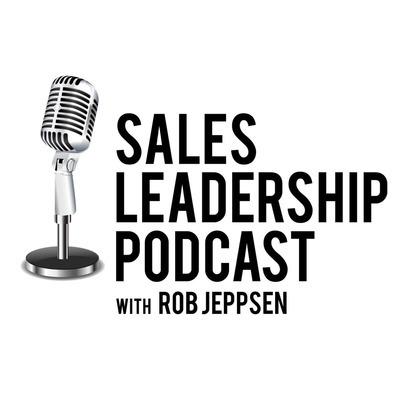 Each episode finds Rob Jeppsen and guest diving into the biggest question in business: How do you create predictable, repeatable, and scalable success? They discuss tactics and practices that the best sales leaders use to drive head-turning success. Rob lets you know what you can expect from each episode and gives you his promise: you'll leave each episode with new ideas to help you drive high growth with your team.